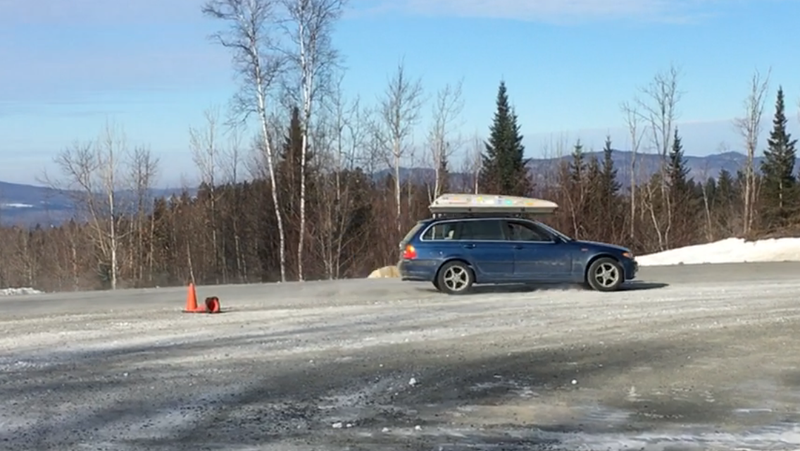 Team O’Neil had an open practice session today where you could just go and run a slalom / skidpad course they set up for anyone with $40 burning a hole in their pocket, provided you drive your own car. My fantastic wife signed me up, so off I went. I was early and they let me go early and stay late, so I got probably 90 minutes in, and I managed to keep my daily driver in tact while having a blast at the same time. I could say a lot more but there’s beer to drink and football to watch. Photos below. Video looks slow. Remember kids, if it looks slow it’s probably fast. Right?